A community where every woman has achieved her full potential. In 2018 we achieved the PQASSO level one standard that enables organisations to self-assess against key criteria to ensure resilience in all areas of the organisations operations. Our policies can be found here and our annual report can be found on the Charities Commission website here. In 1982 a group of local women started meeting at Roundshaw Centre, Wallington and formed a committee with the aim of identifying and progressing the needs of local women. In December 1983, the Greater London Council awarded a grant to the committee towards the creation of a women’s centre. We then registered as a charity. After a long search for a suitable property contracts were exchanged on a house at No3 Palmerston Road, Sutton and on 1st May 1985 Sutton Women’s Centre opened its doors for the first time. Over the years many thousands of women have come through our front door, some as service users, some as management committee members, some as staff, and many as volunteers. It is the experience and commitment of these women who have made us the successful organisation we are today. We go from strength to strength and extend our thanks to all the women that continue to give us their support, their time, and encouragement. Liz is our Centre Manager and has been with us for 13 years. She and helped the Women's Centre grow to become the organisation it is today. She manages the day to day running of the Centre, manages our finances, secures funding for our various projects and offers a warm welcome to all women who access our services. 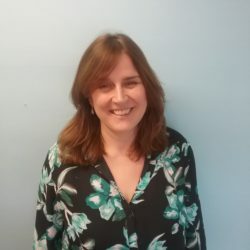 Her experience and knowledge of domestic abuse enables us to offer the best possible service to local women who have experienced domestic abuse. Heather is an experienced office manager and leads on our service monitoring and evaluation. 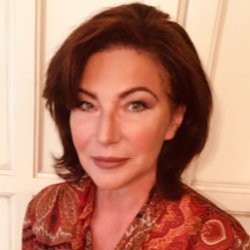 She is also a qualified counsellor (MBACP), specialising in working with women who have experienced domestic abuse, sexual violence or childhood sexual abuse. 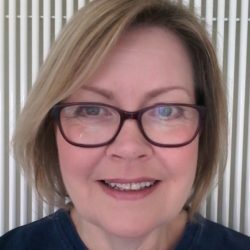 Pauline is a highly qualified (MBACP – Gov Registered) and experience counsellor, specialising in Sexual Abuse and Domestic Violence. She is a qualified Freedom Programme Facilitator. Having previously experienced abuse herself, she is passionate to free and empower women to find their voice. Pauline’s mantra is “Break the Silence” which she feels is the main reason Domestic Abuse flourishes. 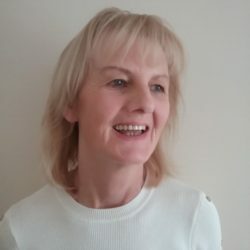 Gill holds numerous professional counselling qualifications and is Government Registered MBACP. 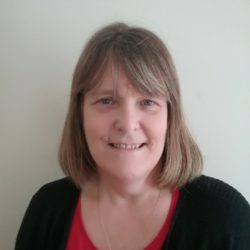 She is a qualified Freedom Programme Facilitator and Counselling Supervisor, specialising in Mental Health and Domestic Violence. Jo has been with Sutton Women’s Centre since 2007, and runs the créche. She holds NVQ Level 3 in Childcare. “We use the same Créche Workers for the Freedom Programme and the monthly support group which provides continuity for the children and a sense of safety for the mums”. 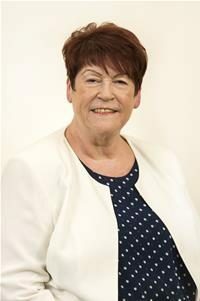 In 2018, Jean Crossby, as Mayor of the London Borough of Sutton named Sutton Women’s Centre as one of her two “Mayor’s Charities” for the year. 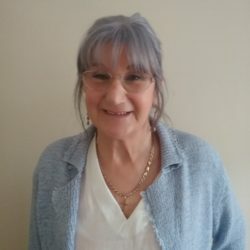 At the end of her Mayoral tenure Jean accepted our invitation to become the Patron of Sutton Women’s Centre, we are delighted to have her support.